LipoFirm. The No.1 Non-Invasive Treatment for your Body & Face. 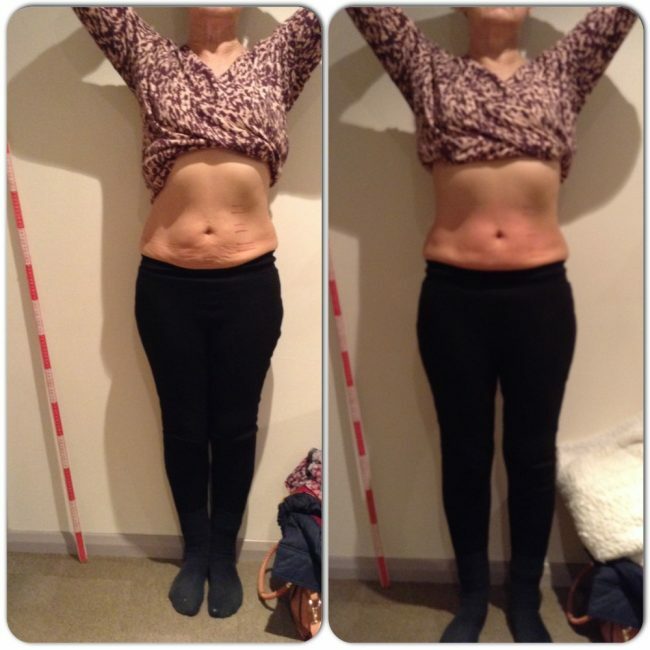 For Fat Reduction, Body Sculpting and Skin Tightening. 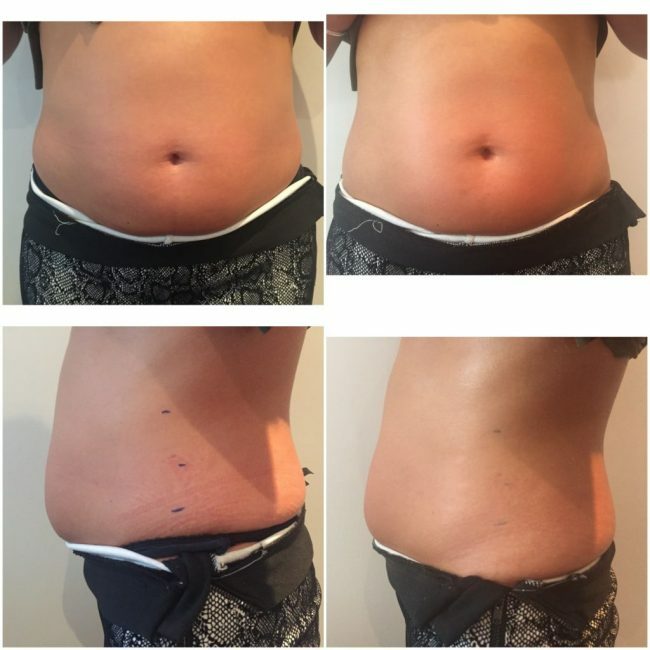 TriLipo® treatments are the most advanced solution for non-invasive body sculpting and skin tightening. You will see results after the first treatment, but for long term, enhanced results it is recommended to undergo a series of treatments. TriLipo® treatment is the most advanced solution for facial sculpting. TriLipo® has been clinically proven to reduce wrinkles, fine-lines and scars as well as restore firmness and smoothness to the skin. TriLipo® treatments have been clinically proven and are effective on all skin types. Treatment is short, safe and effective and post-treatment you can immediately resume your normal daily activities. 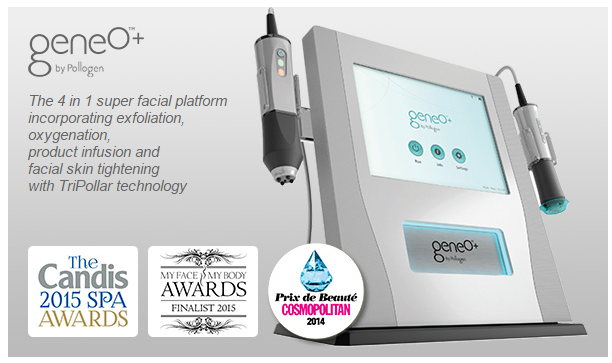 Introducing the GeneO+ Super Facial. Geneo+ takes its inspiration from natural hot springs known for inducing skin oxygenation. By simulating this effect, Geneo+ triggers a body response that sends oxygen to the treated area. At the same time Geneo+ exfoliates the skin and creates an optimal environment for infusion of essential nutrients both during and after treatment. 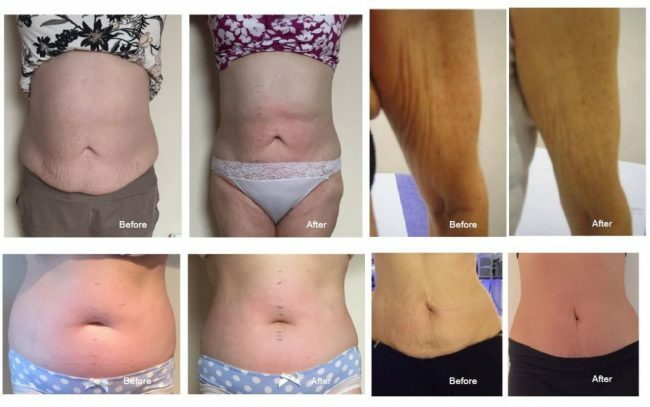 The ability to layer Radio Frequency induces collagen and elastin regeneration in the dermis layer, which leads to smoother and tighter skin and a reduction in fine lines and wrinkles.Geneo+ is a cutting edge smart-touch platform that provides a complete and unparalleled skincare experience, designed with the aesthetic professional in mind. Geneo+ integrates Pollogen’s new patented OxyGeneo with renowned TriPollar technology and delivers superior skin nourishment and oxygenation together with clinically proven anti-aging results. 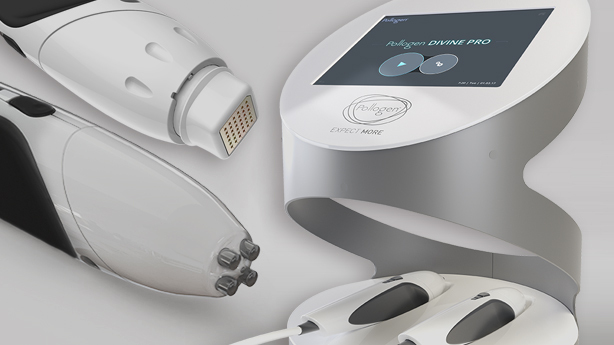 Divine Pro™ is a multi-solution platform providing the most effective facial rejuvenation including dermal volumising and skin firming while having a comfortable treatment with no downtime. A winning combination of clinically proven technologies: TriFractional® RF, VoluDerm® micro-needling and TriPollar® with Dynamic Muscle Activation (DMA). Multi-dimensional treatments work together to renew the deep, mid-dermis and epidermis, from the inside out. The treatment is a quick and painless “walk-in walk-out” solution. With no downtime, patients immediately return to their daily routine. The safety and efficacy of the treatment has been proven in clinical trials and treatment is effective on all skin types. 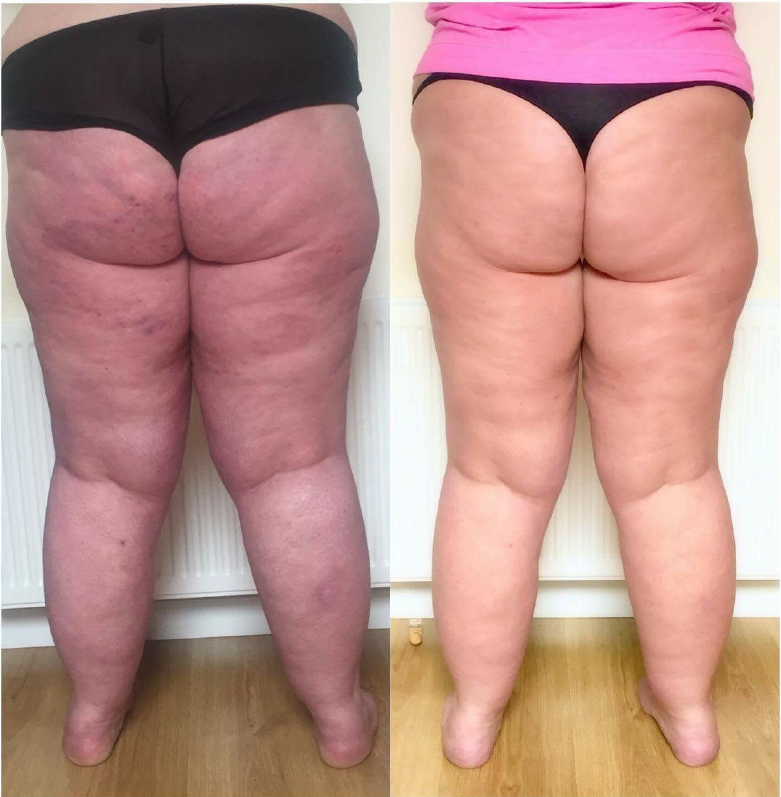 Best of all, results are visible after the very first treatment. For long-term enhanced results it is recommended to undergo a series of treatments.